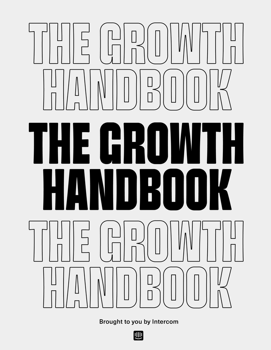 In the tech industry, we may live in challenging times, and there’s no better escape than through a good book. 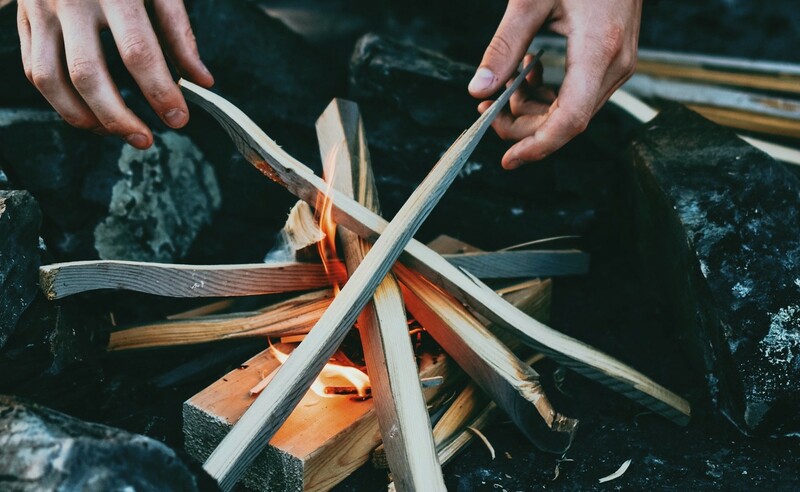 From the second editions from beloved writers to compelling non-fiction stories of our tech world, 2018 has already delivered some excellent reads. 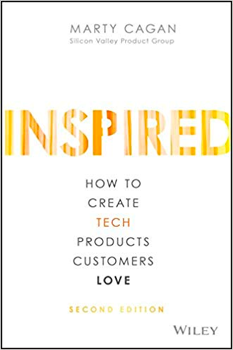 How do today’s most successful tech companies — Amazon, Google, Facebook, Netflix, Tesla — design, develop, and deploy the products that have earned the love of literally billions of people around the world? Melissa Perri’s first book has the potential to become a real classic. 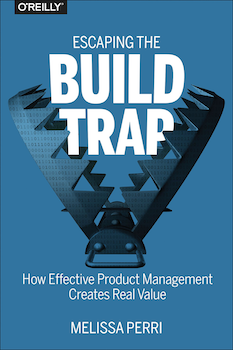 In Escaping the Build Trap she focuses on the most common pitfalls Product Managers and companies fall into when releasing feature by feature instead of focusing on the customer’s needs. 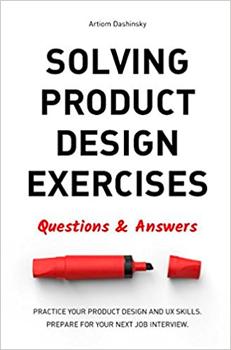 In this book, Melissa — CEO of Product Labs and founder of the Product Institute — helps you to identify whether you are caught in the “build trap” and more importantly, gives you practical advice how to escape it. She brings together her year-long experience of building products and deep knowledge of how product-lead organisations work. 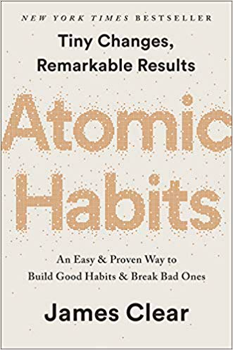 Fried and Heinemeier Hansson have returned with a new strategy for the ideal company culture — what they call “the calm company”. 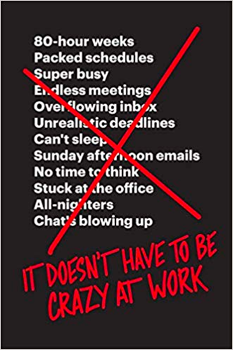 It is a direct attack on the chaos, anxiety and stress that plagues millions of workplaces and billions of people working their day jobs. 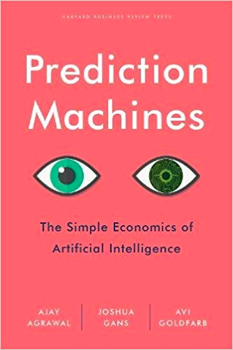 Artificial intelligence does the seemingly impossible, magically bringing machines to life — driving cars, trading stocks, and teaching children. But facing the sea change that AI will bring can be paralyzing. How should companies set strategies, governments design policies, and people plan their lives for a world so different from what we know? In the face of such uncertainty, many analysts either cower in fear or predict an impossibly sunny future. “Correlation is not causation.” This mantra, chanted by scientists for more than a century, has led to a virtual prohibition on causal talk. Today, that taboo is dead. 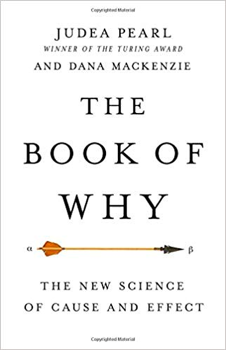 The causal revolution, instigated by Judea Pearl and his colleagues, has cut through a century of confusion and established causality — the study of cause and effect — on a firm scientific basis. 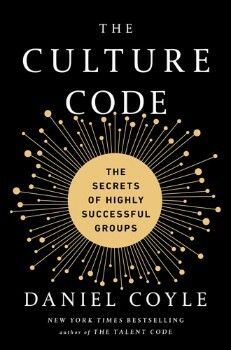 Coyle unlocks the secrets of highly successful groups and provides tomorrow’s leaders with the tools to build a cohesive, motivated culture. 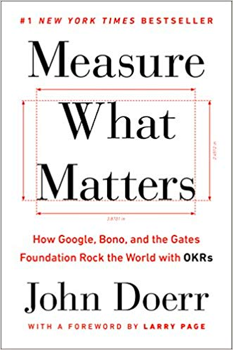 Legendary venture capitalist John Doerr reveals how the goal-setting system of Objectives and Key Results (OKRs) has helped tech giants from Intel to Google achieve explosive growth — and how it can help any organization thrive. 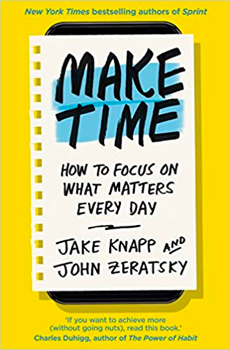 What was your best Product Management book in 2018? Leave us a comment below.